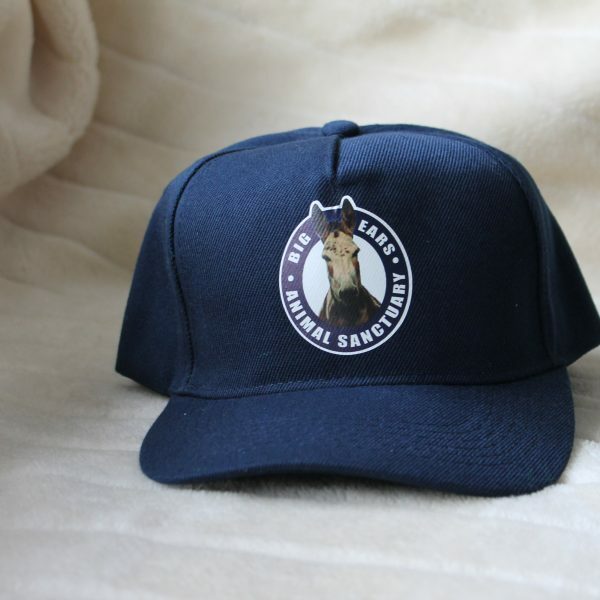 Nothing looks cooler than a Big Ears Animal Sanctuary peaked cap. 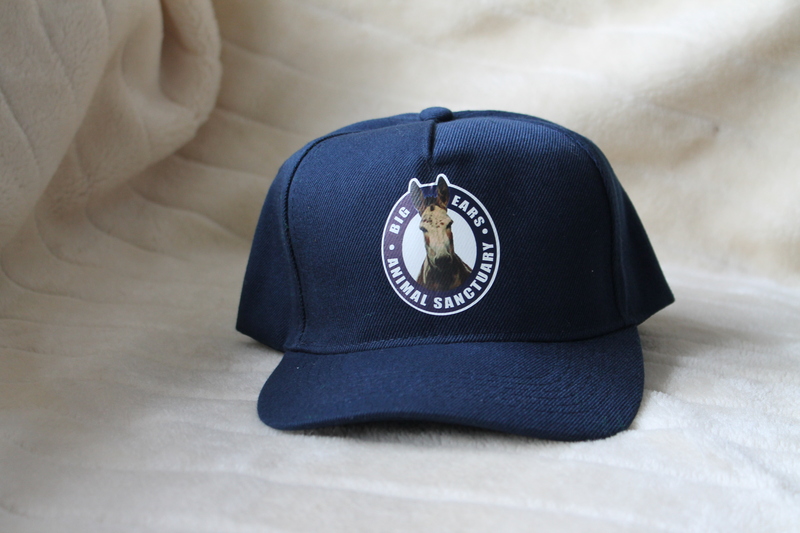 100% cotton in Navy blue with rear adjustable velcro strap. Just $18.50 which includes postage within Australia or just $10.00 at the Big Ears gift shop.